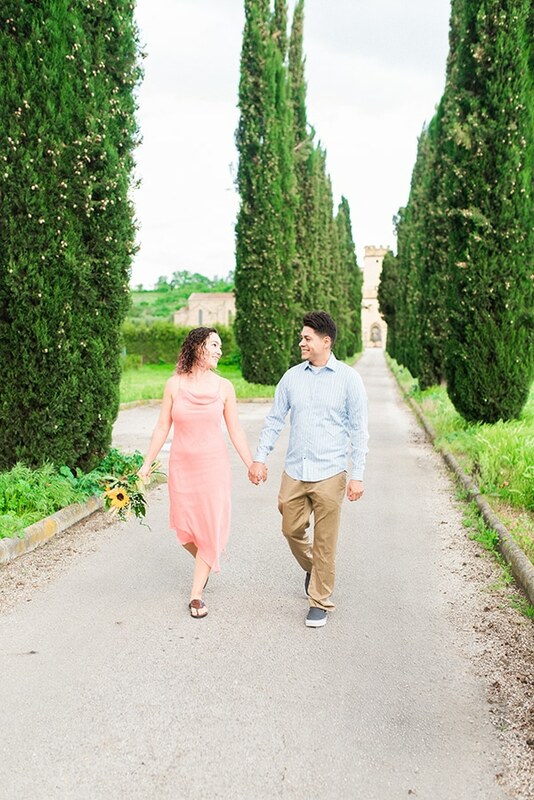 We are sharing today a beautiful engagement session in Tuscany that will mesmerize you! 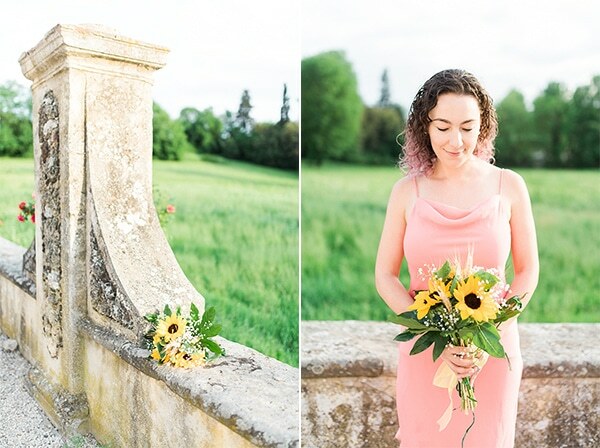 The lovely couple chose to have the shoot at their own house, a 15th century castle, and there is not doubt that a more picturesque and beautiful place would have been hard to be found! 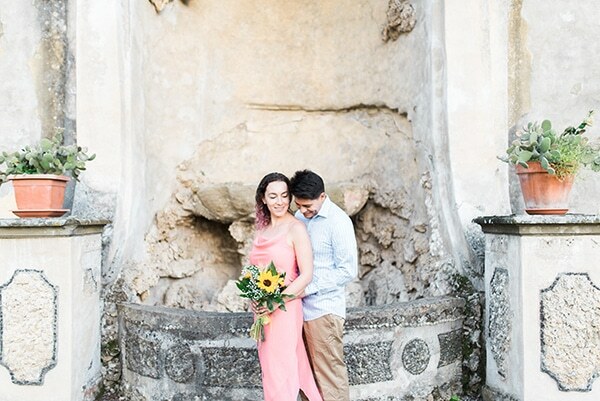 Have a look at the gorgeous photos of the couple captured beautifully by George Liopetas Photography and be transported to the stunning Tuscan countryside! 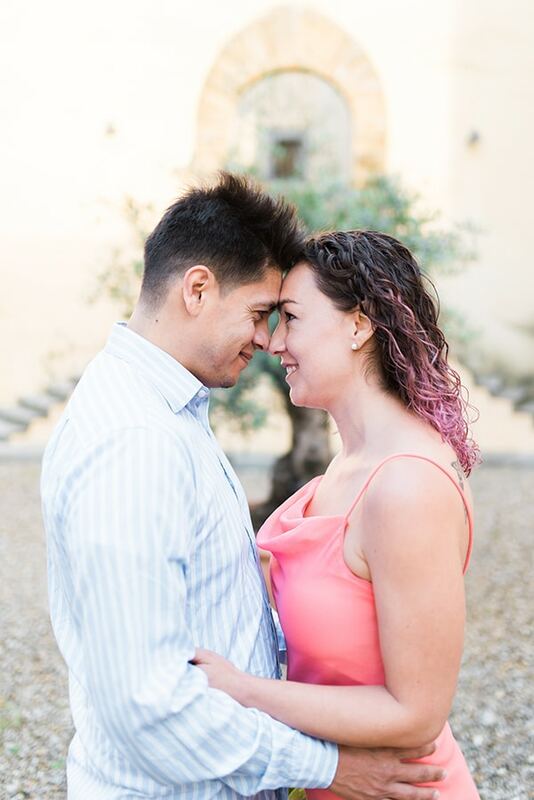 “In no time at all he became my best friend and I realized he knew me better than my own boyfriend. Not long after my boyfriend and I broke up. The breakup was a bit ugly and I had sworn off dating men completely. 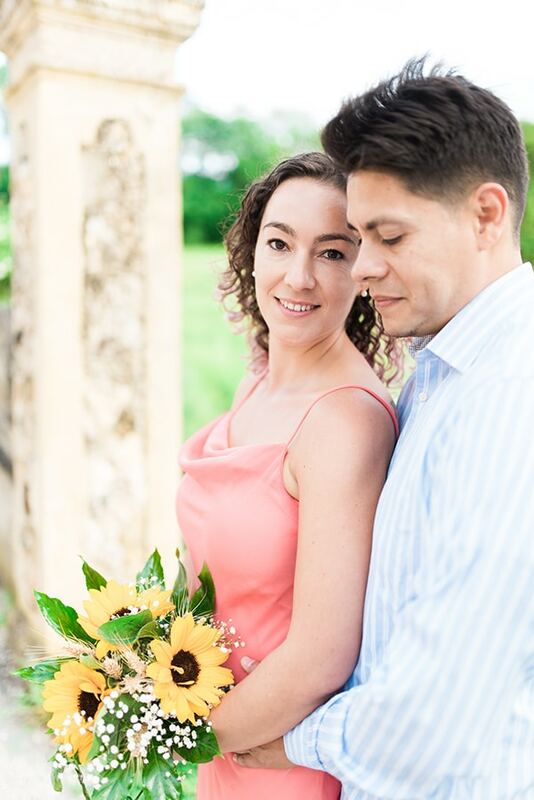 Javier and I started to spend even more time together. About 3 months after the breakup something shifted with our friendship. 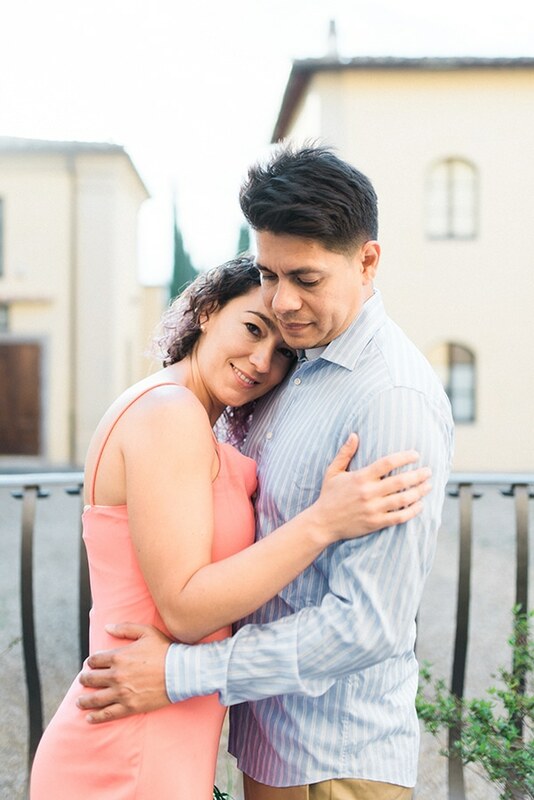 I realized my heart was calling for him. I was no longer able to be just his friend. When I got the courage to tell him, he smiled and said he felt the same way. That was the first time we kissed. 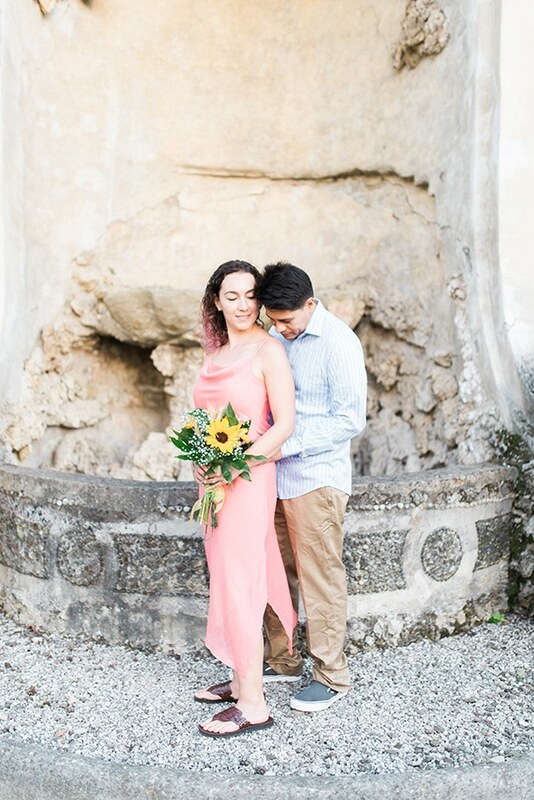 2 years later, while on holiday, he asked me to marry him as we were watching the sunset on the beach”. 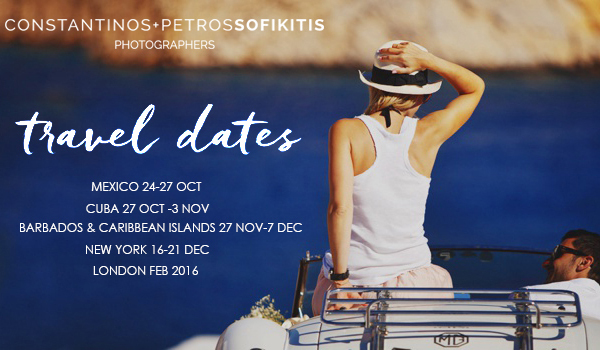 “We had such a great time with George Liopetas Photography during our shoot. His passion for his work is present in every photo he takes. He guided us to ensure our best moments were captured. It was truly an amazing experience. 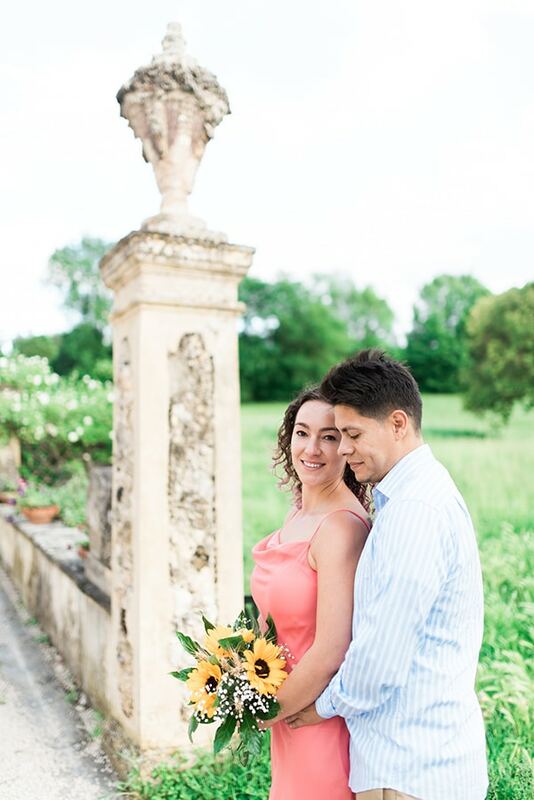 The location was at our home in Tuscany making the shoot even more special for us. 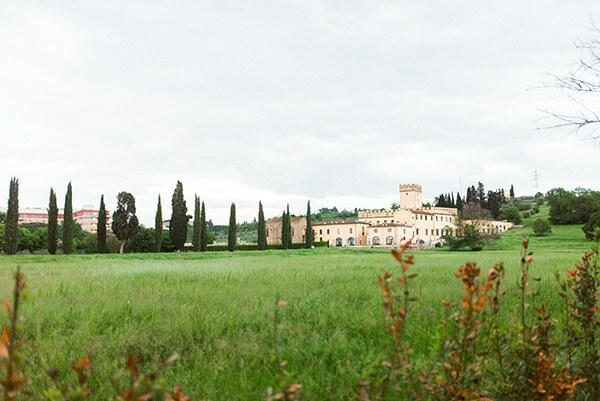 We live in a 15th century castle outside of Florence, Italy that takes our breath away every time we see it. My favorite part of the trip was our candid moments when we forgot about the photographs, shared whispered secrets and got lost in each other’s eyes”.